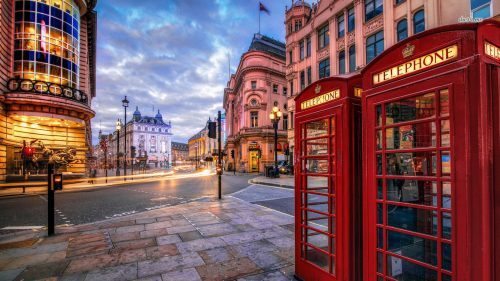 WestJet is showing non-stop flights from Toronto to London, UK for $312 to $390 CAD roundtrip including taxes. Update 5/16 - I've been hearing from people across Canada that GoToGate has been issuing these tickets just fine, and they've even verified their bookings with WestJet to confirm that all is well. On the Momondo UK website, the price will be significantly cheaper. It should show up at around 221 British Pounds roundtrip, which works out to $390 CAD roundtrip when booked with a Canadian credit card. Toronto to Dublin, Ireland can also be worth trying, I've seen some as low as $313 CAD roundtrip, but they have long layovers. toronto, yyz, westjet, europe, northern europe, united kingdom, western europe, london and lgw.